There are 3 reviews of New York Nights. Bond No. 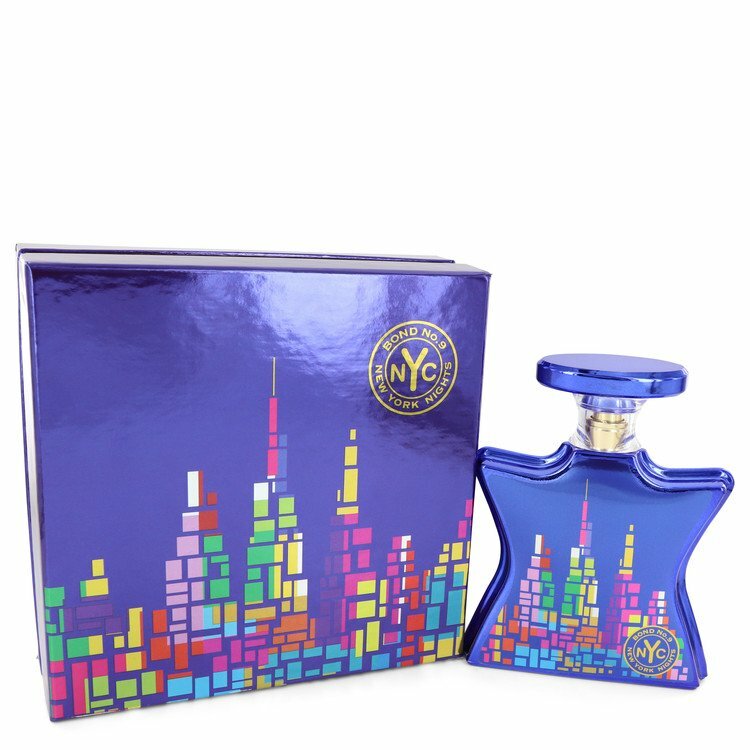 9 New York Nights, a 2017 release, is one of the house's more recent and deliberate attempts at a nearly full-on gourmand scent. Coffee and caramel are the named base notes but seem to take over the fragrance almost entirely within a half hour of applying, and it's those that provide the little bass that the fragrance offers as far as sweetness, which is, to my nose, very much tip-of-the-tongue, borderline sickeningly sweet. The sharpness of the opening florals and patchouli does not help ground the fragrance at all, so the experience feels very top-heavy, overall. 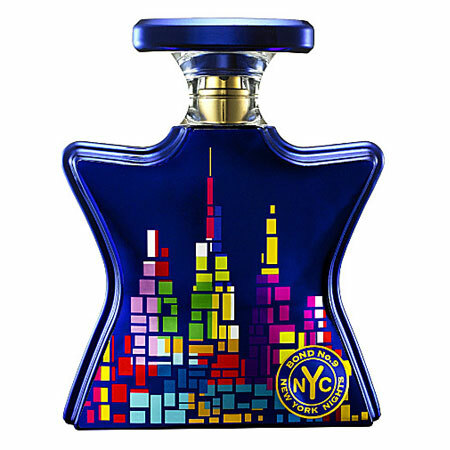 Even at the discounted $180 for 100ml pricing on FragranceNet, New York Nights feels scarcely worthwhile relative to the other, less expensive but much better gourmands of New Haarlem and I Love New York For All. Overall, a like, not a love, and not at all a bad entry as gourmands go, but too much jelly and not enough toast. Smells delicious and survives a 20 min swim in a chlorinated pool. Long lasting caramel from beginning to end...very nice. LOT of 2~ Bond No. 9's NEW YORK NIGHTS 0.57fl.oz/1.7ml SAMPLES Free Shipping!! Bond No 9 New York Nights- 6 Samples 1.7 ml Each. New In Wrapper. There are no member images of New York Nights yet. Why not be the first?